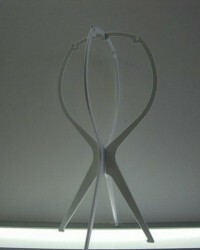 Bamboo material absorbs perspiration, but unlike cotton this material stays dry, it’s a naturally to touch cool material. 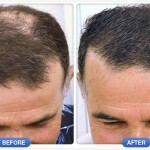 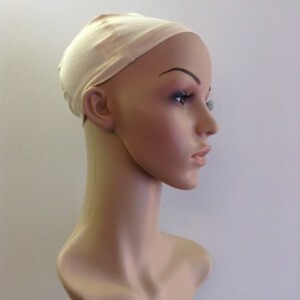 Categories: Products, Products for Sensitive Sore Scalp, Scarves, Sleep Caps etc. 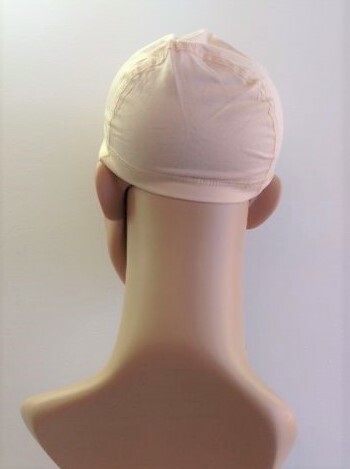 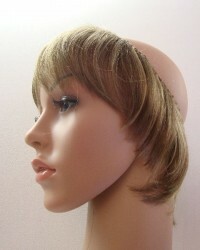 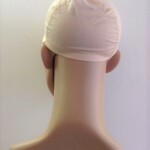 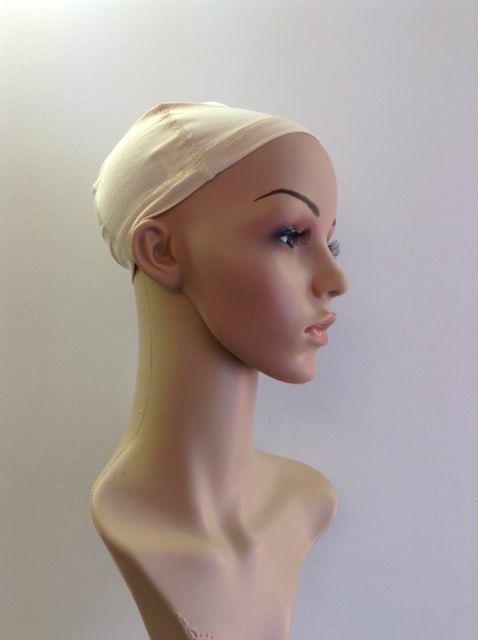 Light weight, beautifully soft cap made of bamboo, this is a natural antibacterial material, easily absorbs perspiration or as a comfortable under wig liner.